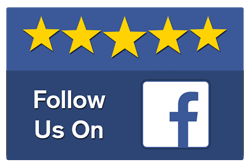 For the best carpet cleaning Orange County, choose your local family-owned-and-operated company whose core values are honesty, integrity and reliability. 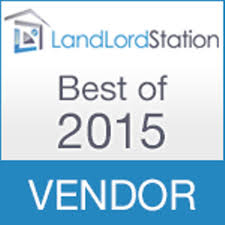 We know that choosing a local carpet cleaner to enter your home and clean your belongings is not an easy choice. 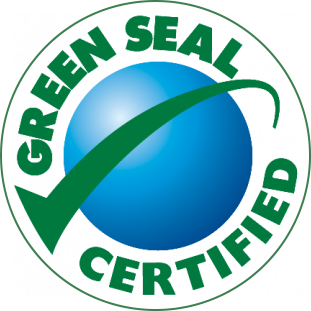 Below are some of the questions and concerns when getting your carpet cleaned that we have answered and addressed in our 22 years in this wonderful industry. Our Company core values are honesty, integrity, and reliability. Our representatives are here to assist you and will give you accurate estimates and available scheduling right over the phone. We also offer a 100% Guarantee on all work completed. We invite you to experience the difference of a truly professional Family owned and operated company. Be careful not to be drawn to cheap prices that are intended to undercut high quality services. Those cheap prices coupled with high levels of inexperience will only yield poor results in the end. Bill at Pacific Ocean Carpet Care is a true professional. 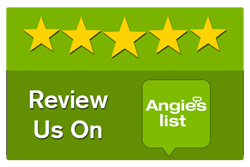 His service does a great and thorough job of cleaning our carpets and tile floors. I would highly recommend this service. Bill and his team are top notch. 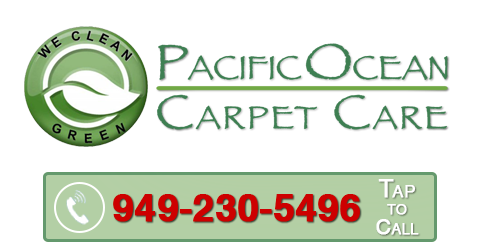 We have used Pacific Ocean Carpet Care a number of times. The quality and service are always outstanding. I ordinarily do not submit reviews - but the quality of his service deserves recognition.